I didn’t really wait for a week before updating the firmware and changing roms for the Ainol Novo Venus 7 / Cherry Mobile Bolt. I’ve been doing it a lot during the week: rebooting, installing, testing, and it’s left me quite tired and frustrated in a lot of ways. That’s one of the drawbacks of having too many customizations: you can’t immediately get the fastest build for your hardware by default. Links and Guide Experience The loading screen was ugly, which was a turn-off for me. 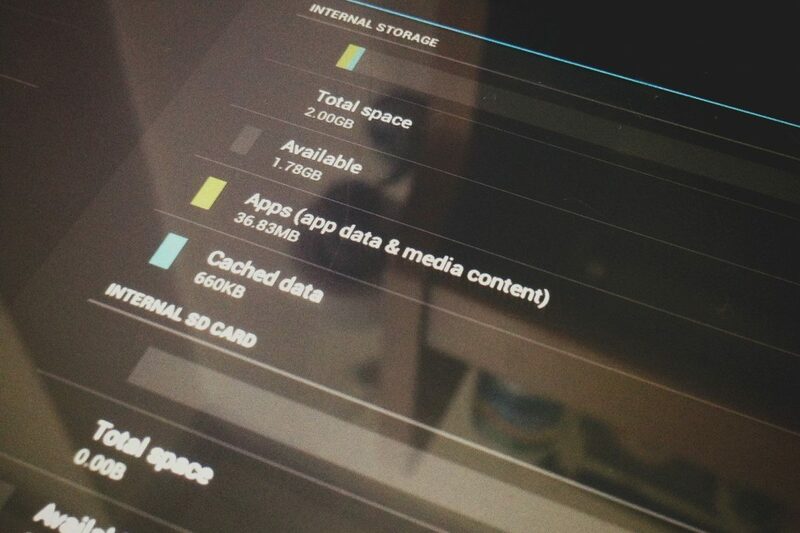 However, it had the more suitable aspect ration/screen size, which was what I was really looking for. 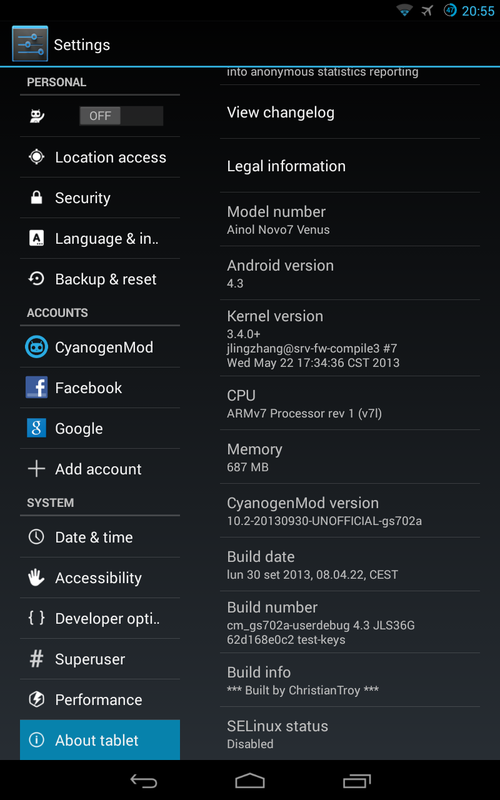 Noticed it seemed to be a port of CyanogenMod, so I looked for the CM build. This was also very buggy and the device reboots too often so yeah, definitely not good. Links and Guide Experience I started with CM 110.2 because it was on the latest Android (and someone posted on the forum that it was smoother/fastest). It was smoother than the official firmware upgrade (4.2) but it ended up slowing my tablet down eventually for some reason. The battery life was better than the Venom version though, and had less bugs. 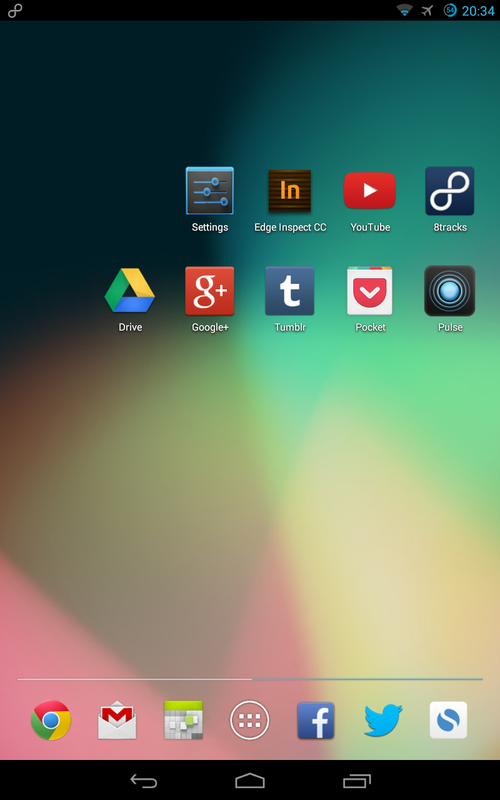 There’s also a rotation bug (reboots when rotating automatically) so I decided to try CM 10.1 instead. Links and Guide Experience This is currently what’s running on my Venus 7/Bolt for now and so far I haven’t really encountered any bugs. But I think I’ll be settling down with this because it’s the most stable one so far that’s faster than the official firmware upgrades. Whatever lag or problems I have is, I think, already due to the low specs of the device than anything. It was a tablet that cost me less than 5k, so I wanted to learn the most out of it. In a way I did, I suppose, but it feels like it also cost me too much time. I get stressed so easily that it probably isn’t worth it in the long run (to always be customizing, upgrading, re-installing). I’ve decided to get a second generation Nexus 7 maybe by the end of the year for a full-time Android tablet and retire this one for testing apps that clients will be porting on cheap China brands for more realistic use cases.